Airbus is one of the world‘s foremost aerospace companies, with 133,000 employees, manufacturing sites in France, Germany, Spain, UK, US, and China, and revenues of €43 billion. 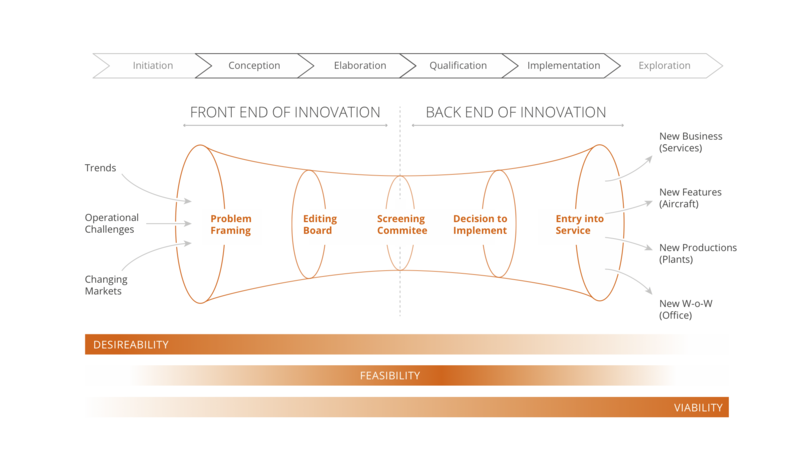 In 2010, Tom Enders, CEO at the time, initiated an effort to increase and structure innovation activities around an end-to-end innovation process. This led to the creation of the Airbus Innovation Cell, a team dedicated to fueling the innovation engine with ideas, deploying an efficient process, and delivering results through innovation. 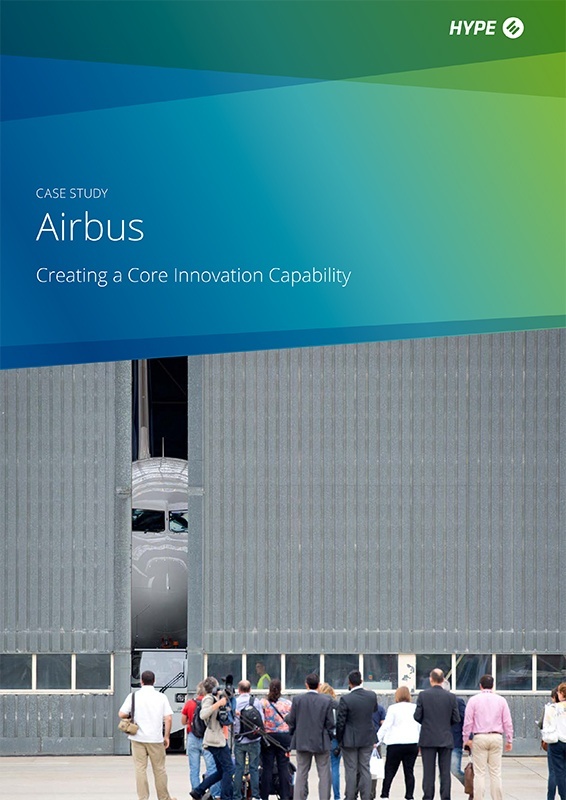 In this case study, we look at how Airbus has created a successful and sustainable organization-wide platform for innovation management.